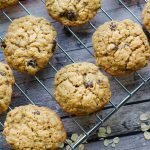 As good as from any bakery and better than what you get at a fast food chain, these oatmeal raisin cookies are soft, moist and chewy. The perfect texture! I’ve made oatmeal raisin cookies plenty of times. Over the years they have turned out too crispy, flat or dry. A cookie no one wants to eat. A cookie that ends up in the trash. Was the butter too soft? Did I forget an ingredient? Did I beat the dough too long? It’s taken trial and error but I know I have perfected this recipe. The results are cookies that are soft and moist in the center with crispy edges. Like what grandma used to make. Remember those? With each bite you’ll taste hints of cinnamon and vanilla, juicy raisins and chewy, nutty oats. Patience in the kitchen is a must. Use old fashioned oats. Stay away from steel and the quick variety. Use fresh raisins. If the box in the pantry has been there a while, get a new box. It makes a difference once out of the oven. Do not over mix. If you beat the batter you will end up with a tough cookie. Combine the wet and dry ingredients until just mixed. Some recipes call for baking soda while others call for baking powder. I use both because a little baking powder gives these cookies the lift they need to be perfect. Let your eggs come to room temperature along side the butter while it’s softening. If the dough is too sticky, chill the batter for an hour so it’s easier to handle. Even though the holiday season is behind us, these oatmeal raisin cookies make the perfect classic Christmas cookie. Dress them up if you’d like with a confectioner’s glaze. Even Santa can’t turn down these sweet treats. 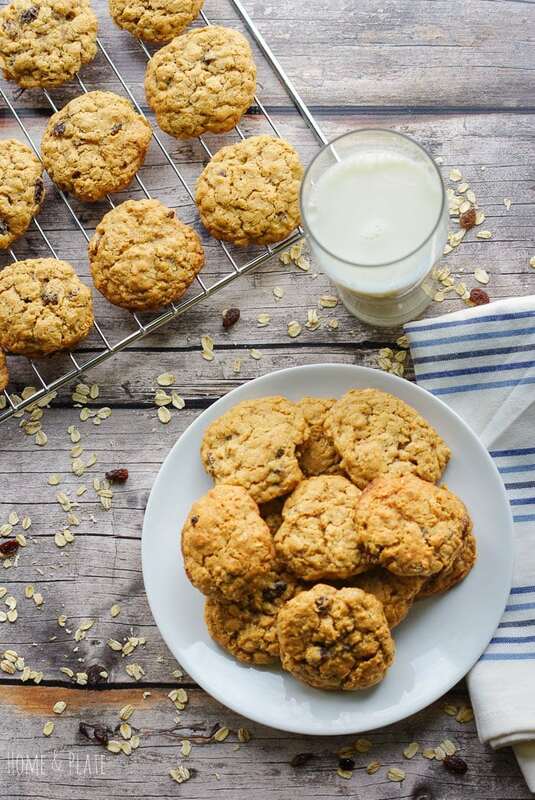 Want to learn how to make these Copycat Oatmeal Raisin Cookies? Pin them to your Cookie board to save for later! Cream the butter and sugars until smooth. Beat in the eggs and vanilla and blend until creamy. In a separate bowl, combine the flour, cinnamon, baking soda, baking powder and salt and mix well. Stir the flour mixture into the creamed mixture on low only until blended. Add in the oats and raisins until just combined. Do not over blend. Drop by rounded teaspoonfuls onto the parchment lined baking sheets. Bake for 11 minutes on the center rack. Remove the cookies from the oven and allow to cool for two minutes before transferring to cooling racks. Looks like all your persistence has paid off! 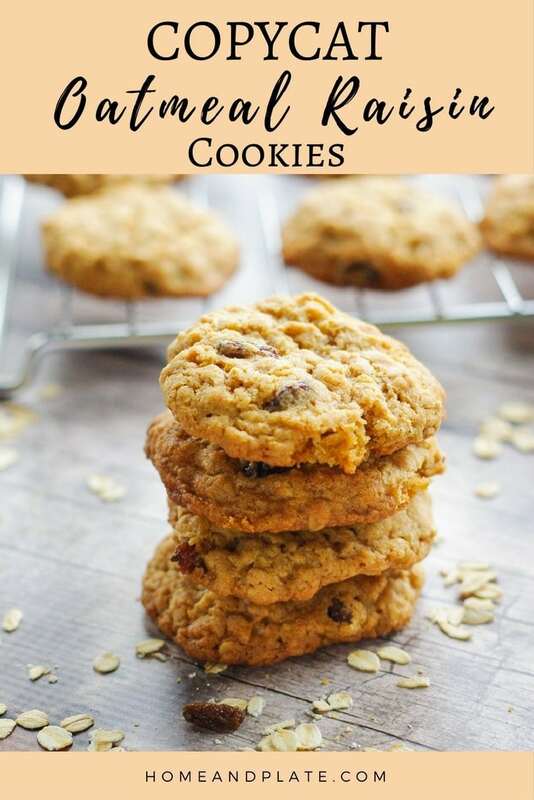 These Oatmeal Raisin Cookies look absolutely wonderful. Thanks to all your tips, I’m sure I can make these cookies now! These are my favorites! 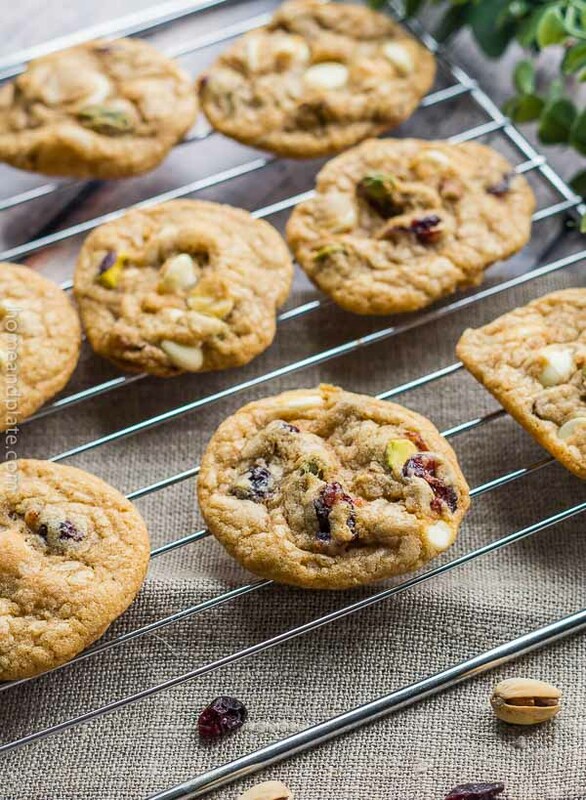 They are my fave too….the tips lead to the best tasting cookie ever. 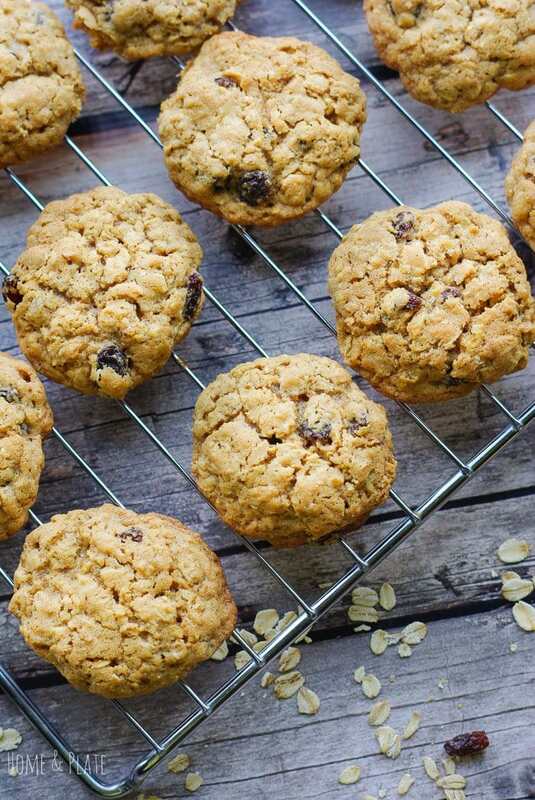 Everyone needs a recipe for oatmeal raisin cookies in their back pocket. Thanks for sharing! Yes…everyone needs this recipe in their back pocket. Can’t say no to these! I love an oatmeal cookie! These look and sound super yummy! 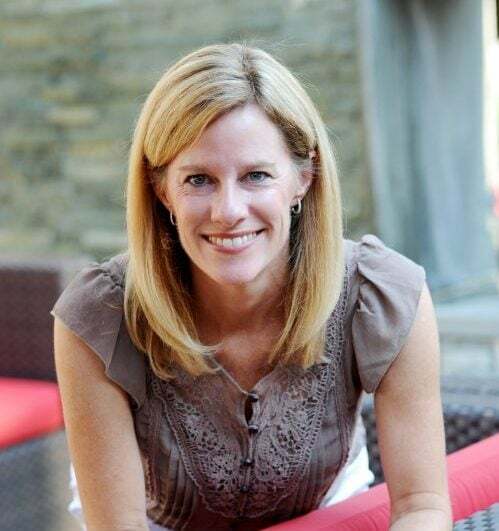 Thanks Carrie…they are my fave! 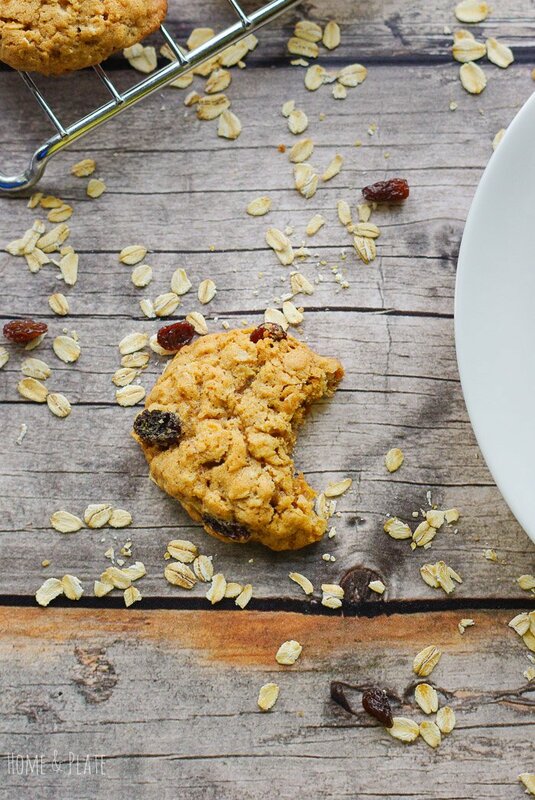 Soft and chewy oatmeal raisin cookies are the BEST! Thanks for the tips!